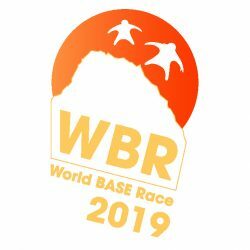 World Base Race 2019 date are out! Registration open – come on join in! 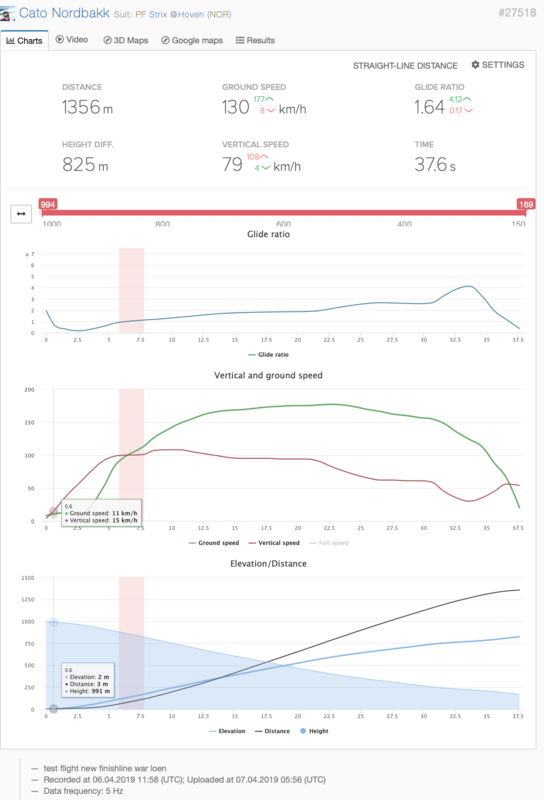 Cato has been busy testing the WBR Loen 2019 racetrack with the new finishline! We moved the finish line a bit closer, so the new finish line is now the bridge crossing the road at the start of the gondola. All you need to do is to upload your gps to Skyderby to get your time. This is only training not the competition. Big Thanks to Aleksandr Kunin, Mr Skyderby! Thank You all for the good vibes at WBR 2018! Takk til alle deltagere, frivillige, crew og publikum for nok en godt arrangement i 2018! 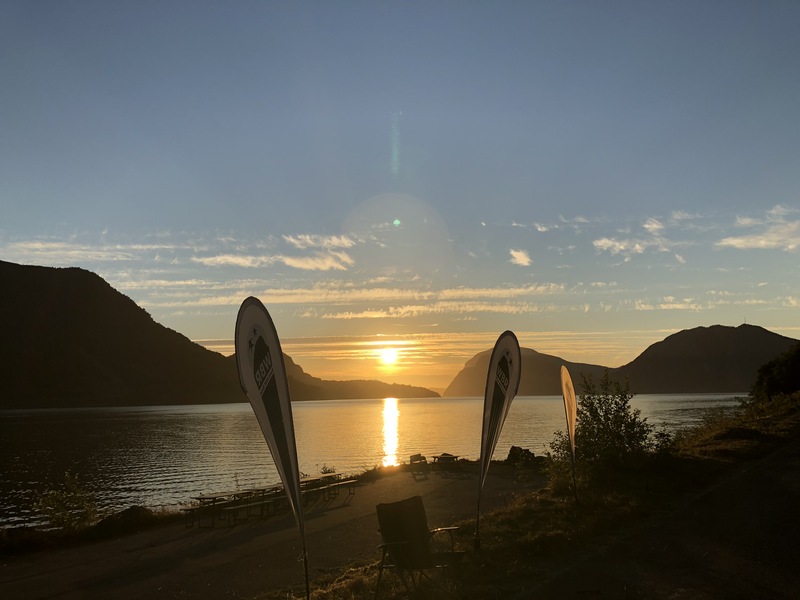 Romsdalen 9 til 11 juli! Konkurransen foregår i Innfjorden, fra en spesiallaget rampe på Gridsetskolten på 1064m, 2 timers rask gange unna. Landing er 750m i luftlinje fra toppen, du kjører inn til høyre på gamleveien rett etter Innfjordtunnellen (fra Åndalsnes) så kommer du til publikumsområdet. 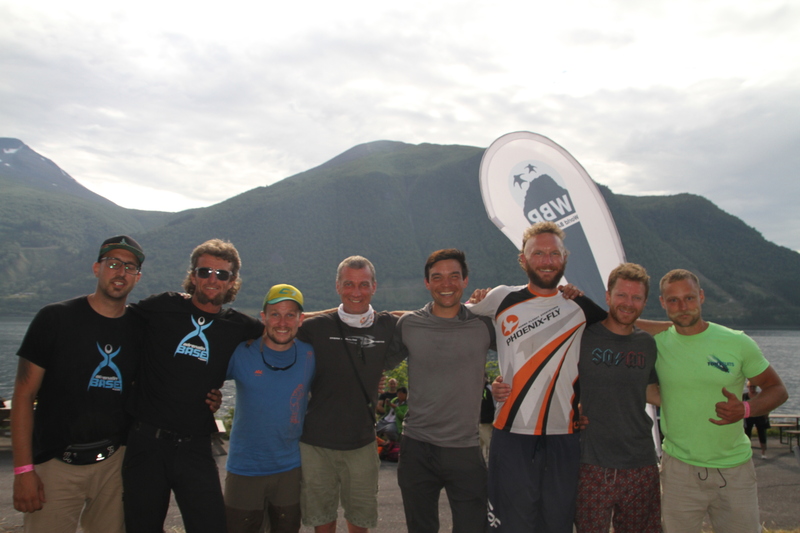 World BASE Race 2018, 10th Anniversary! It all starts in Hellesylt at the farm of Martin the most amazing and creative artist farmer ever. We do the training jumps in Loen, a village next to Hellesylt. We use the new gondola there. 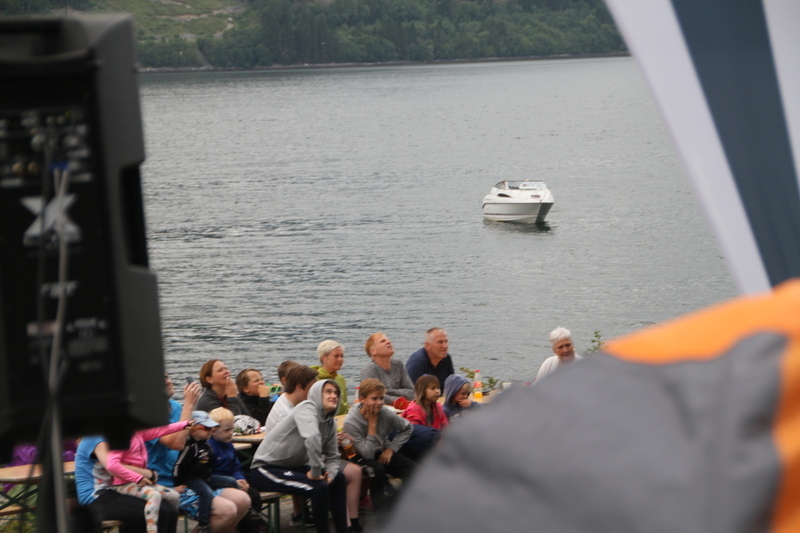 Next stop will be Innfjorden, the location where it all began 10 years ago. 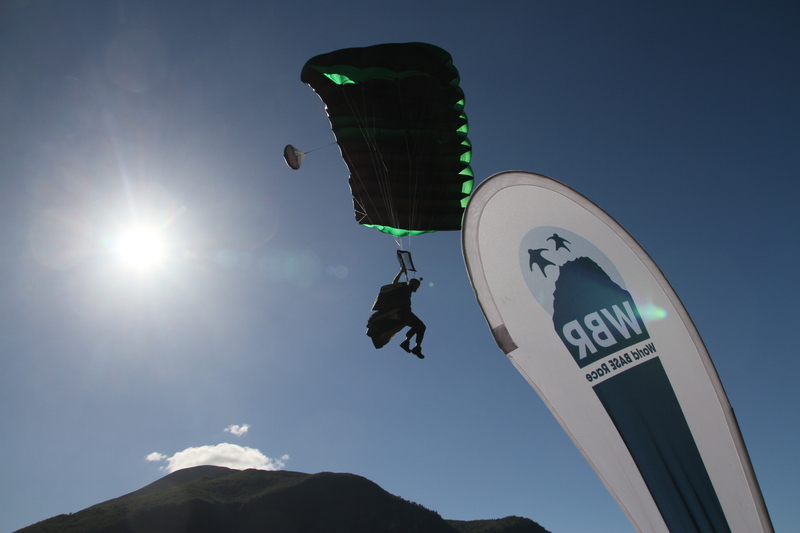 And finally big-way jumping in Eikesdal. 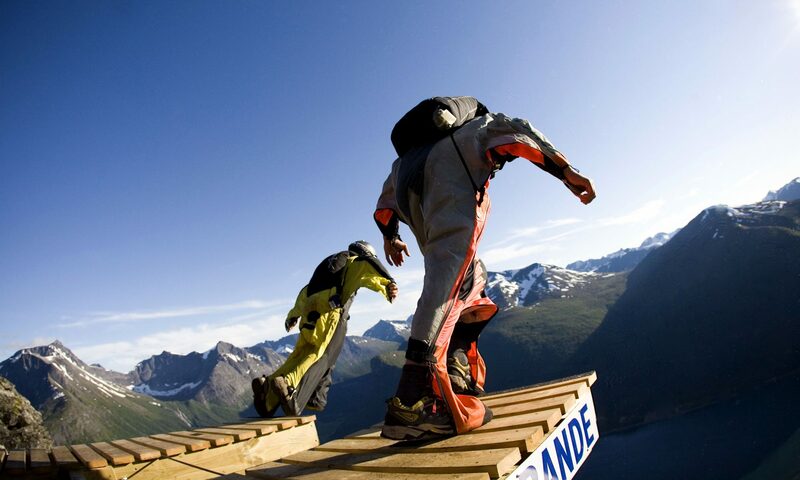 Envision two athletes standing on wooden platforms at the edge of a mountain cliff. Each man is dressed in state-of-the-art wingsuit. At the signal, they jump and race head-on to the finish line, deploying their parachutes and gliding to a safe landing. Mind blowing? Extraordinary? Innovative genius? A testament to man’s dream of flight? A sporting event unlike any other in the world? We answer yes to all of the above, and promise another good event in 2018. The World Base Race is a racing sprint event in which the winners of each heat progress to the next round in the tournament. The race is designed as an easy to understand concept of two mountain flyers navigating a mapped and measured distance towards a finish line. Upon finishing they deploy their parachutes and land safely. The number of heats is determined by the number of participants, eliminating pilots round by round until the world’s fastest flyer is crowned the winner. This is the ultimate challenge human beings can face in a high speed adrenaline sport. Head to head flying a 750 (Innfjorden), 1 300 (Hellesylt) meters horizontal race course, where a perfect human flight will crown “The world’s fastest flying human being”. Using nothing other than gravity, a body dressed in a wingsuit, and the perfect aerodynamic shape these athletes chase their dreams of flight in a stunning outdoor setting.